My name is Tee, living peacefully in Malaysia. 20 years working experience in Mechanical-Electrical in Machineries Automation and Maintenance, left Engineering in 2010, ventured into agriculture life from fresh. 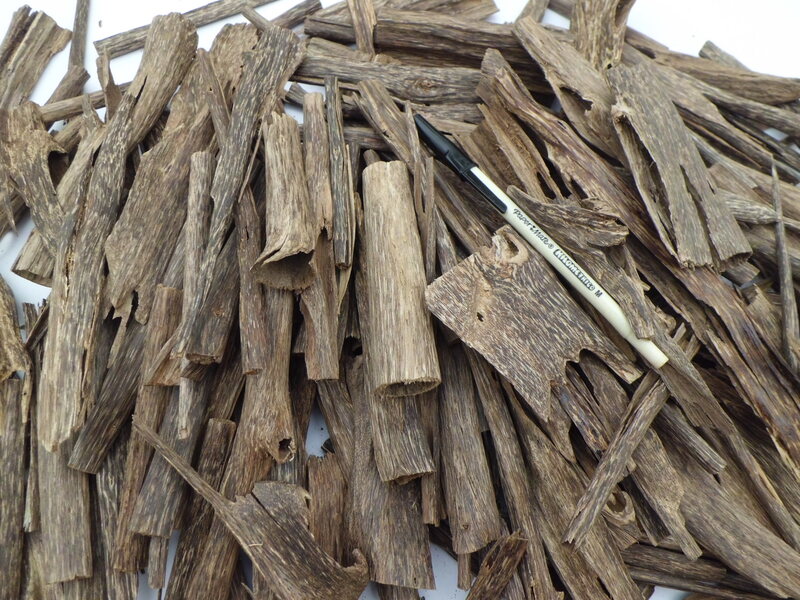 Initially, this blog was created with the intention of accumulating information relating to agarwood as an one-stop-center. I found most of the information are scattered around in the web, making it puzzled to many of us when technically touched. Later, with the experience and exposure gained overtime, i turn this blog as my platform to provide service/consultation in agarwood. Tell me other informative blog than this, if any? 2010 June 2010, i fired my boss before he did his part. 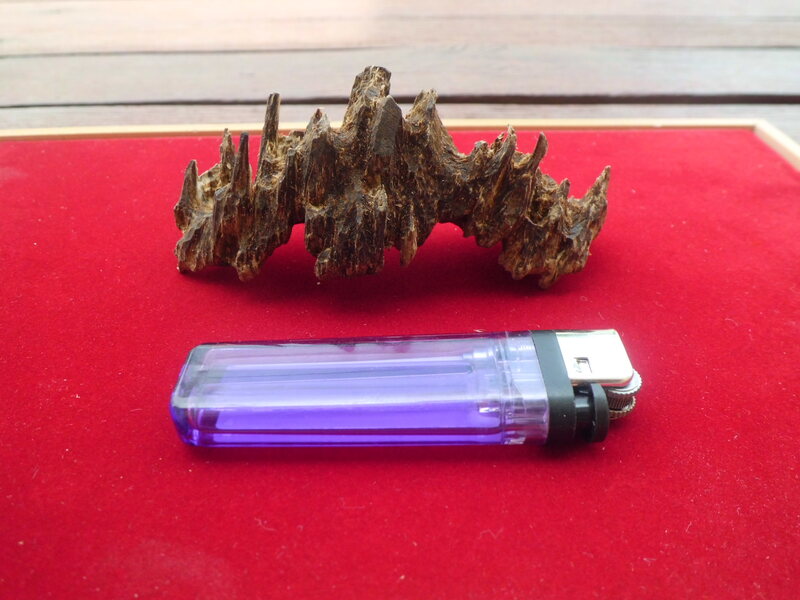 2 months later, i came to know agarwood in a driving trip to Mae sai, Thailand. A friend of mine wanted to buy a hand crafting buddha statue, where the shop owner informed us the wood was agarwood-made (to be exact it was Sandalwood). 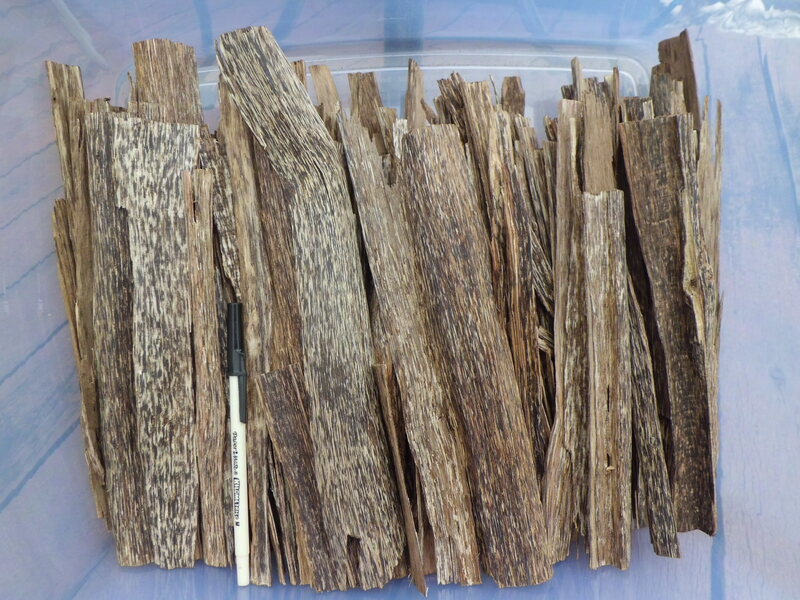 At that time i even didn’t know how to spell agarwood. 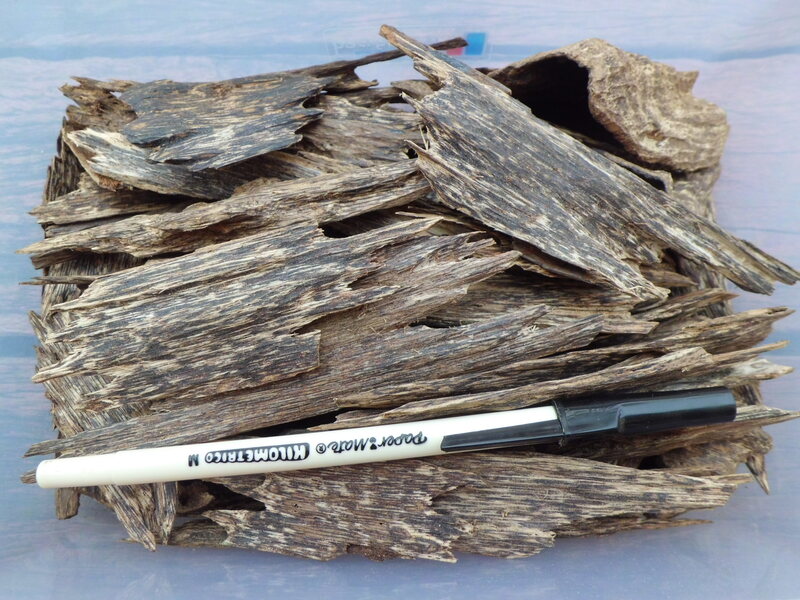 Once returned from the 13-day-driving trip, as a spider, i started to web the agarwood on the net. 2011 April 2011, purchased a piece of 3-acre land in Mantin, Negeri Sembilan. 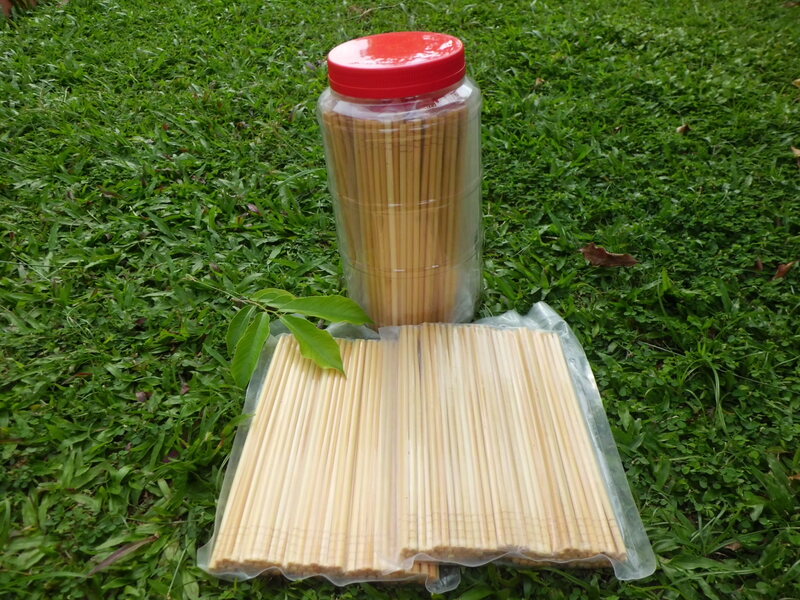 The land was planted with ready-to-harvest oil palm crop, however we decided land clearing for agarwood planting. Aug ~ Sept 2011 Planted 418 Aquilaria Sinensis. Dec 2011 Planted 760 Aquilaria Sinensis, hilly slope. June 2012 Planted 539 Aquilaria Sinensis. Feb 2013 Planted 106 Aquilaria Sinensis. Type of service / consultation provided ..
SC3. Site visiting, general service / consultation … case by case, USD50~120 /case. 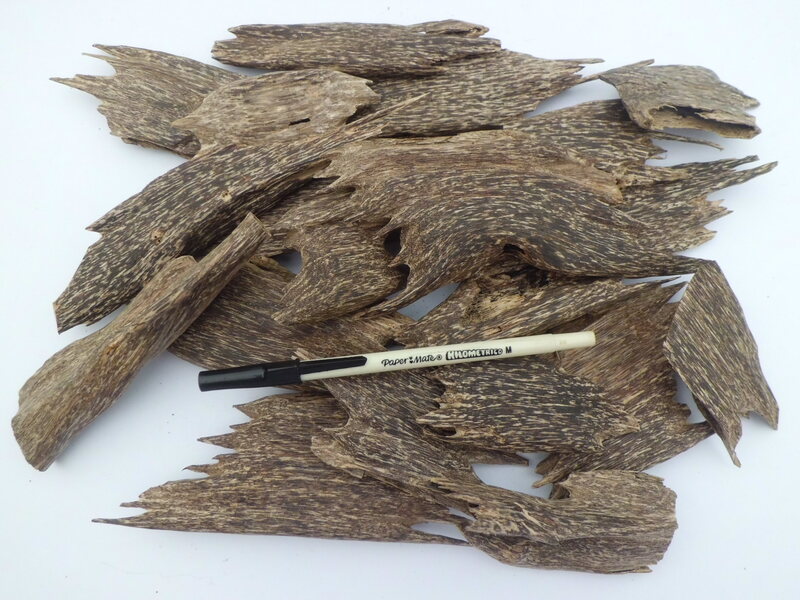 Related topics, before you venture into agarwood business as a cultivator or investor, equip yourself with knowledge and knowing someone or somewhere to refer for solution is most important, NOT the fancy promises to impress clients. interesting that you grow different species. What species would get the best results. I understand that some species would be more dense hardwood, good for carving. Why do you choose A sinensis. Would like to visit your farm sometime in the future. We don’t plant what we want, we plant what demand wants. I told number of people to conduct a survey in Agarwood shops along Jalan Bukit Bintang, KL, the survey itself will hint you what customers wants. I choose Sinensis because of its fastest growth among them. I wonder why you sold your farm to NCM Gaharu project?